, Bottom Basket Width 15 In. , Bottom Basket Length 17 In. , Overall Width 16 In. , Bottom Basket Height 37 In. 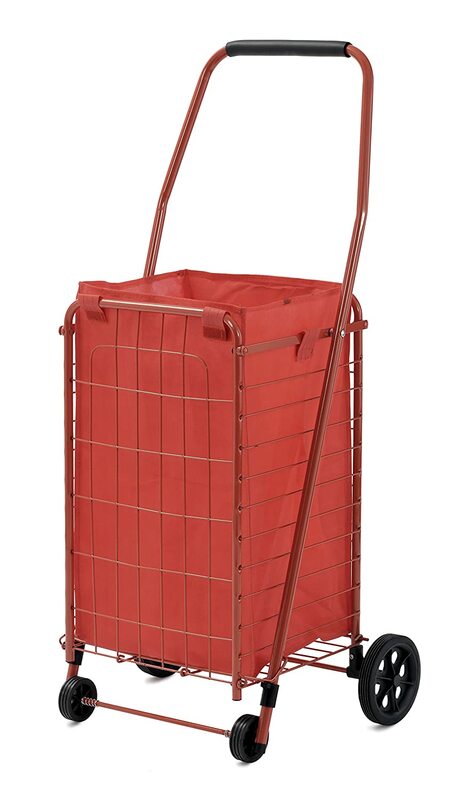 'Wire Shopping Cart, Overall Length 18 In. , Overall Height 37 In. , Load Capacity 66 lb.